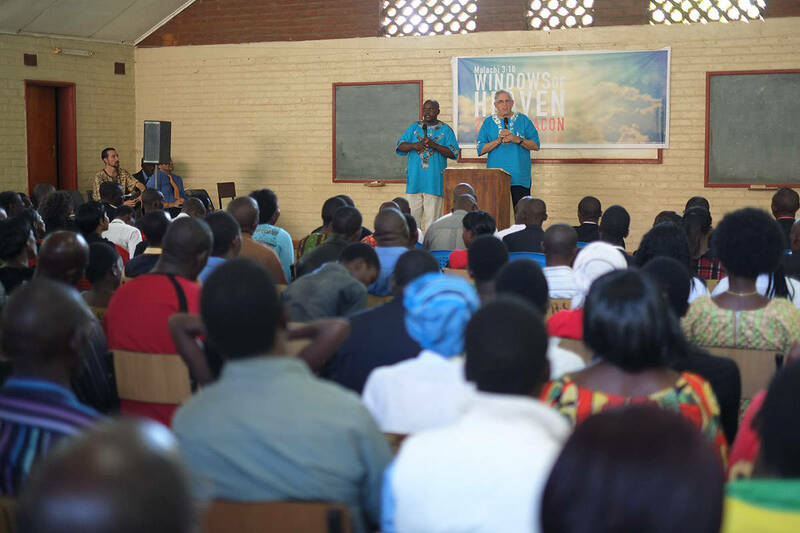 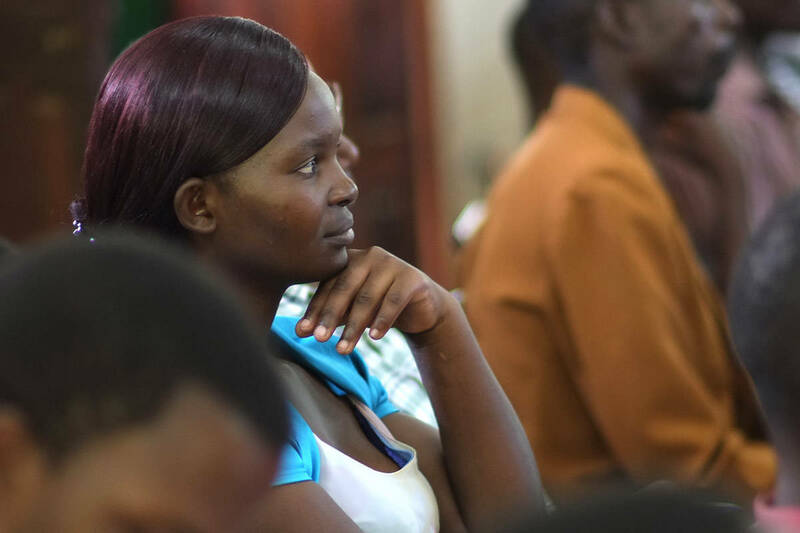 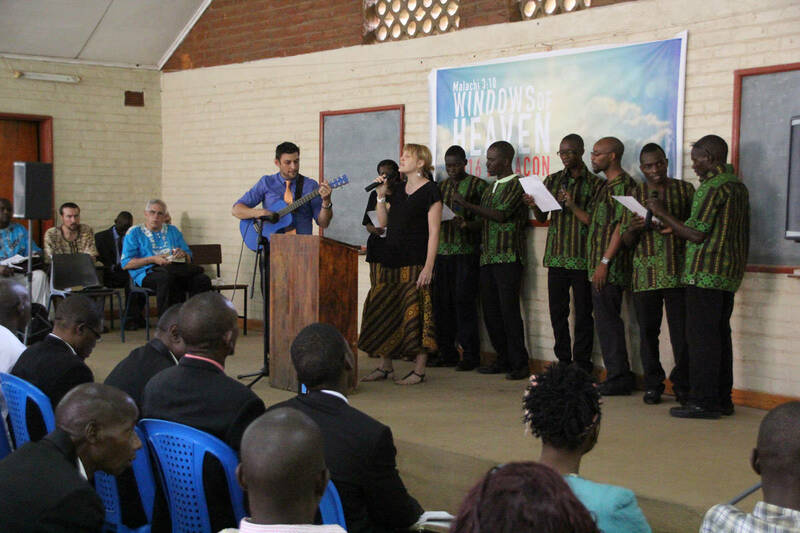 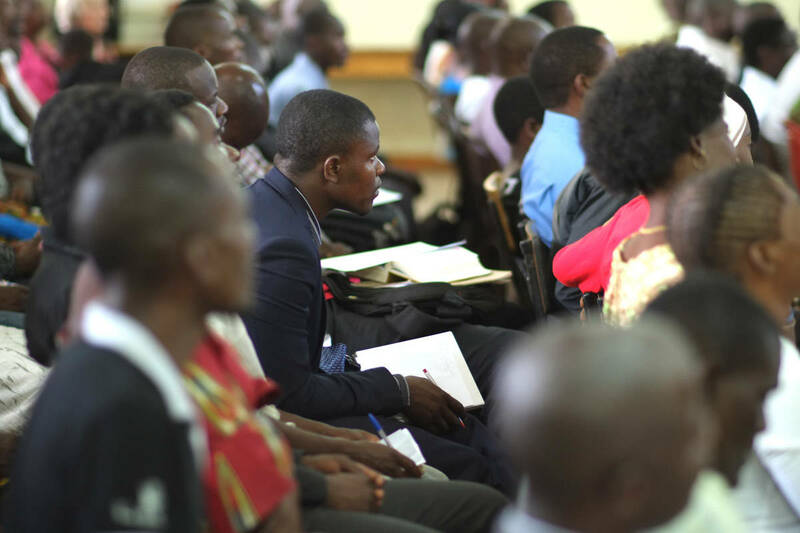 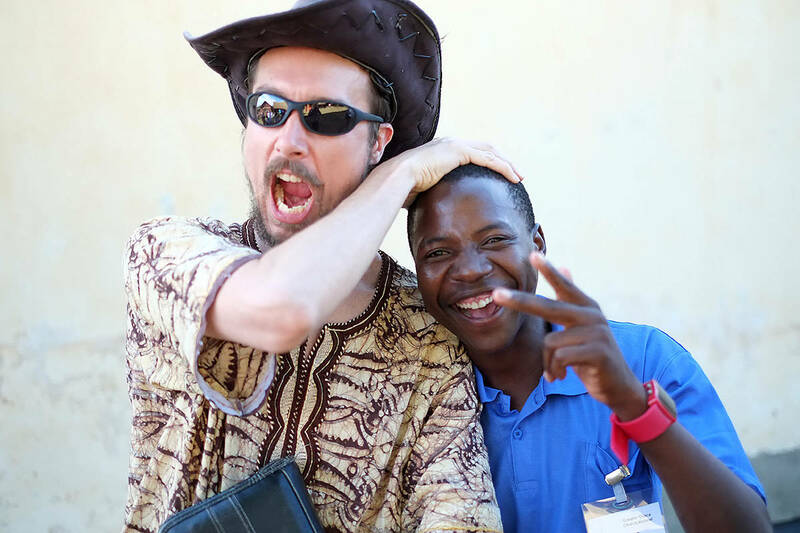 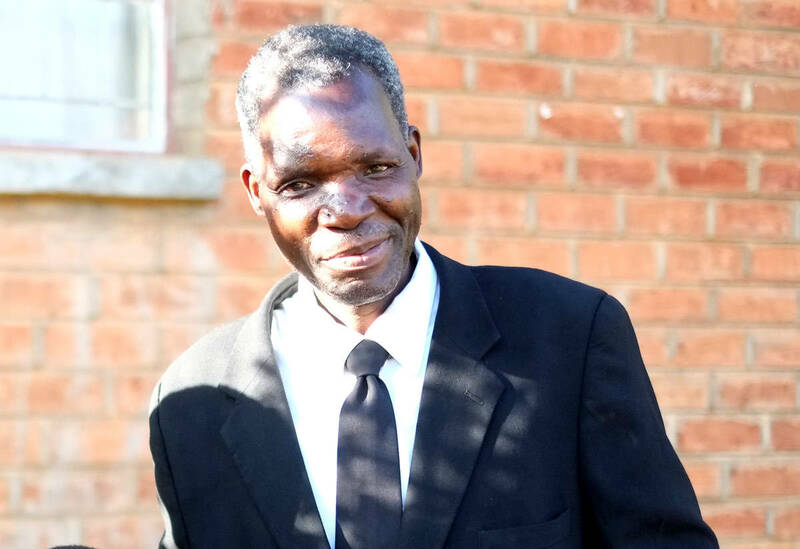 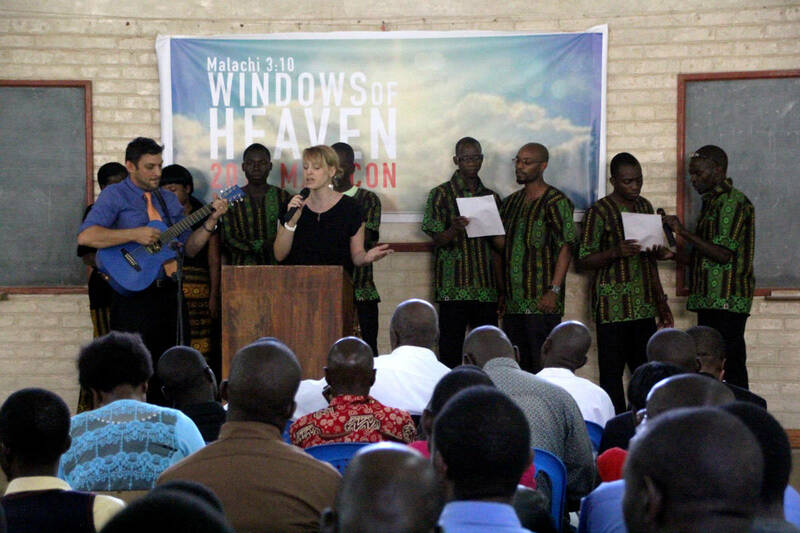 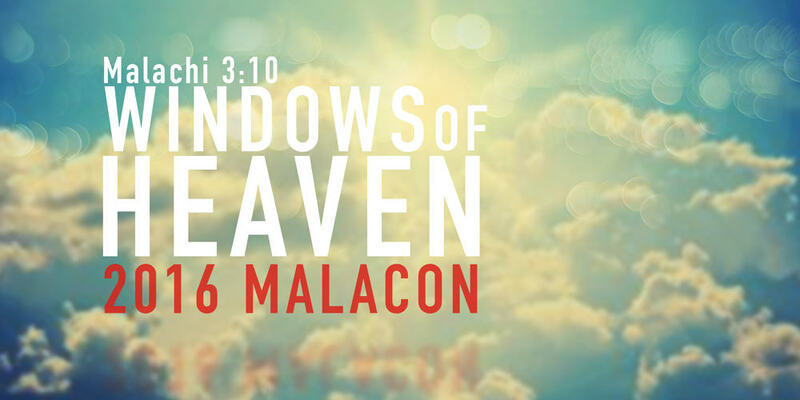 MalawiCon 2016 was another significant event marking the continuation of God’s faithfulness to the work in Malawi. 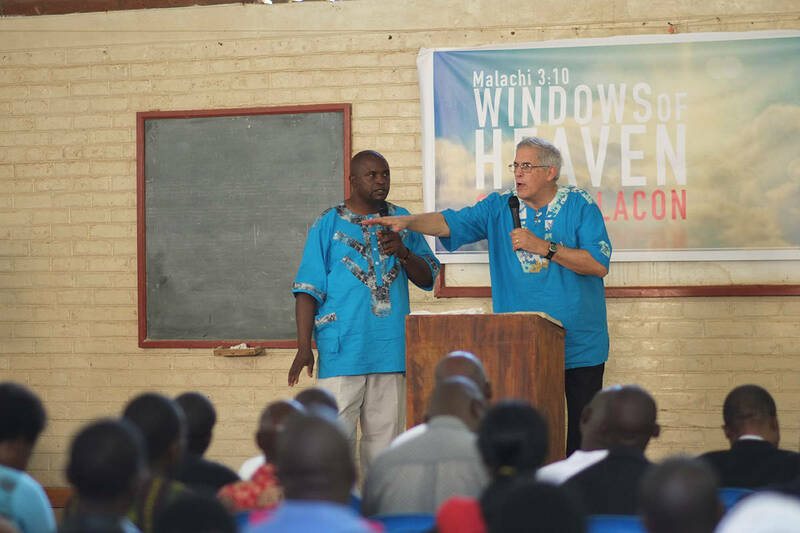 Pastor Scibelli, the Missions Director of Greater Grace Church, was the guest speaker for the conference and graduation. 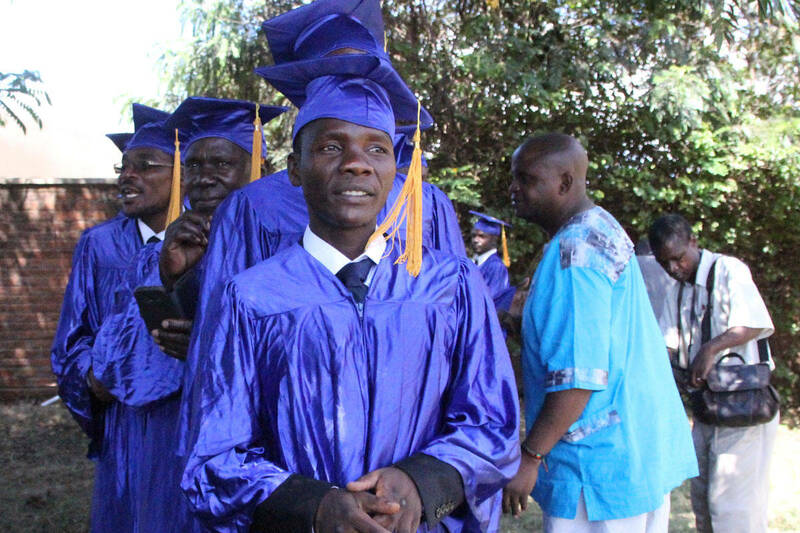 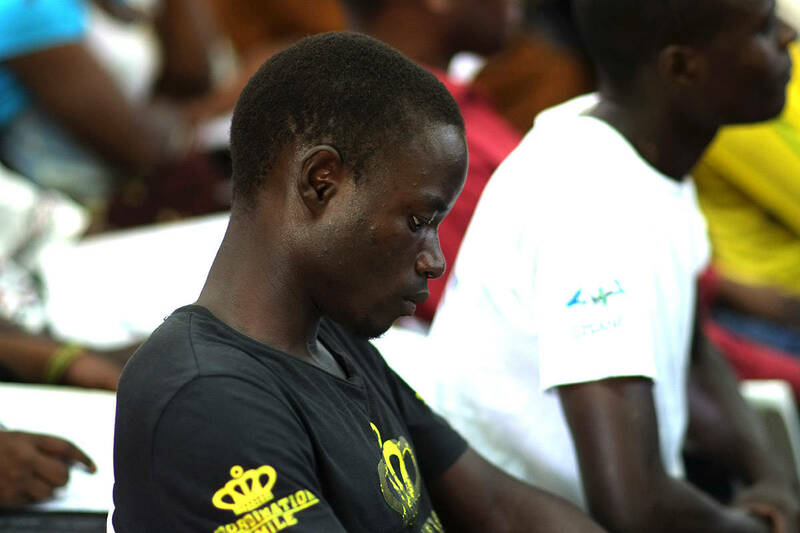 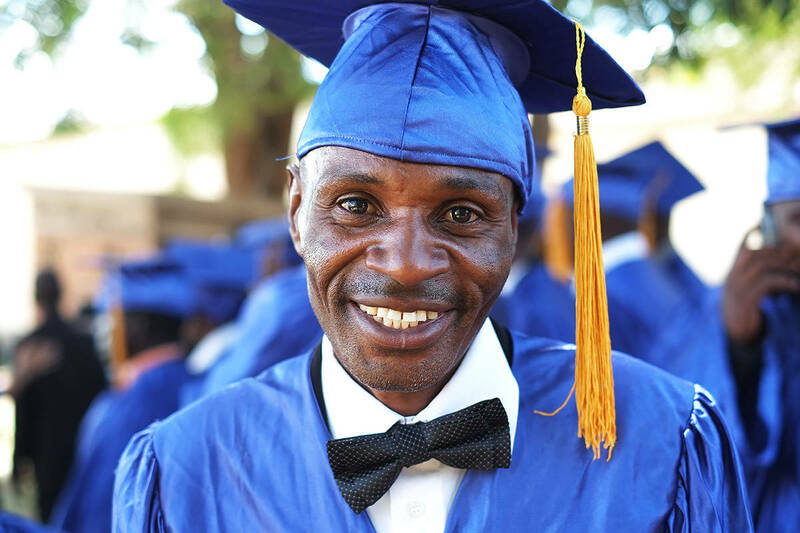 Fifty students graduated with either a two year certificate or three year diploma. 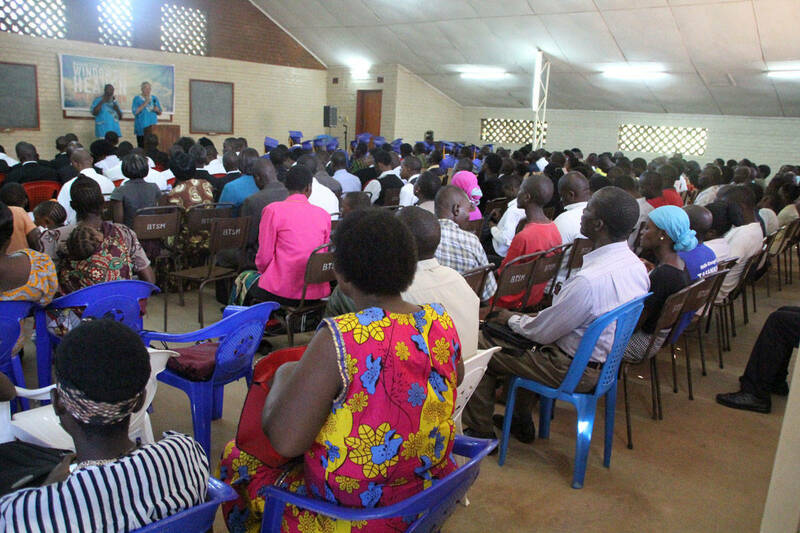 Over three-hundred people were in attendance, filling the hall to maximum capacity. 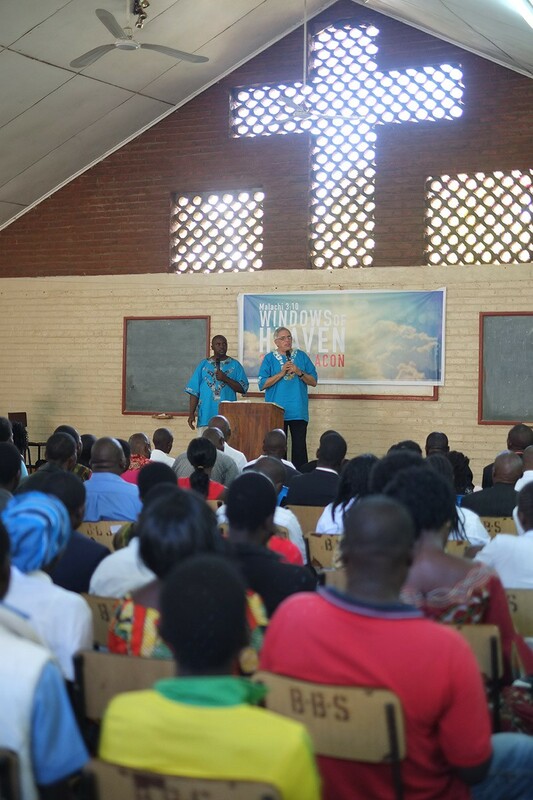 It was a great celebration as we watched God promote many young men and women in the faith.